The appointment of Mr Silas Nicholls as Chief Executive was announced today by Southport and Ormskirk Hospital NHS Trust. Mr Nicholls is an experienced chief executive in NHS hospitals and is currently Group Deputy Chief Executive at Manchester University NHS Foundation Trust. He joined University Hospital of South Manchester NHS Foundation Trust in December 2014 as Chief Operating Officer. He then held the role of Chief Executive from November 2016. He is a former Director of Operations and Performance at Clatterbridge Cancer Centre NHS Foundation Trust and Deputy Chief Executive and Director of Strategy at Wrightington, Wigan and Leigh NHS Foundation Trust. 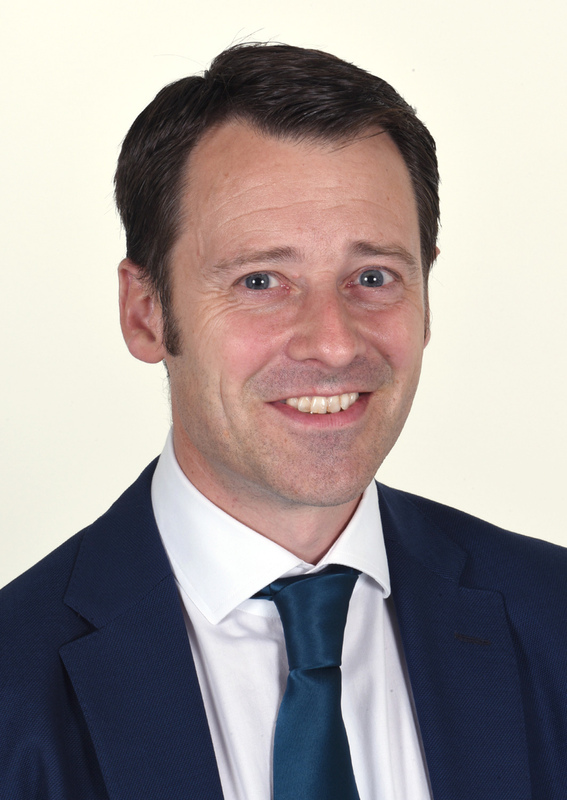 Mr Nicholls started his career in the NHS as a graduate management trainee and has held a wide range of general management posts, including commissioning roles in health authorities, management of community services and as a divisional manager at hospital trusts across the North West. The recruitment process was rigorous and included focus groups with both staff and Board members. The feedback from these groups contributed to the appointing decision. Mr Nicholls will succeed Karen Jackson. She joined the Trust in April 2017 as interim Chief Executive. Richard Fraser, Trust Chair, said: “I am delighted to welcome Silas to the Trust. He brings with him a wealth of experience and a strong track record of achievement. Mr Nicholls will take up his new role in early 2018.